« ALLDERS CLOSING ON SEPTEMBER 22ND – EXCLUSIVE! 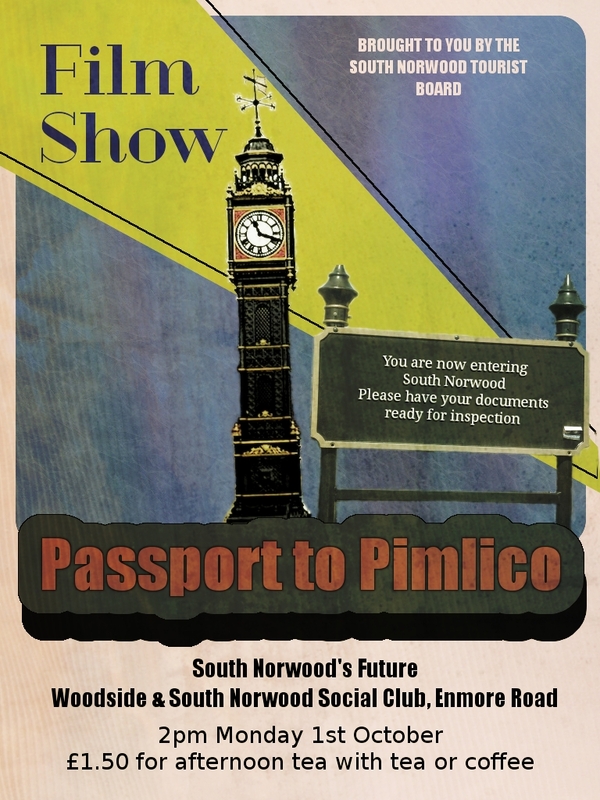 Yes it is true, in order to insire the people of South Norwood, we have arranged a showing of the old Ealing comedy, Passport To Plimlico at the friendly Woodside and South Norwood Social Club. Entry is free, and with your first drink, tea, coffee or alcoholic beverage you will receive free afternoon tea, consisting of a variety of sandwiches and a cake made especially for the event by the excellent Boola’s Bakery. Look forward to seeing you there – remember to bring your passport!